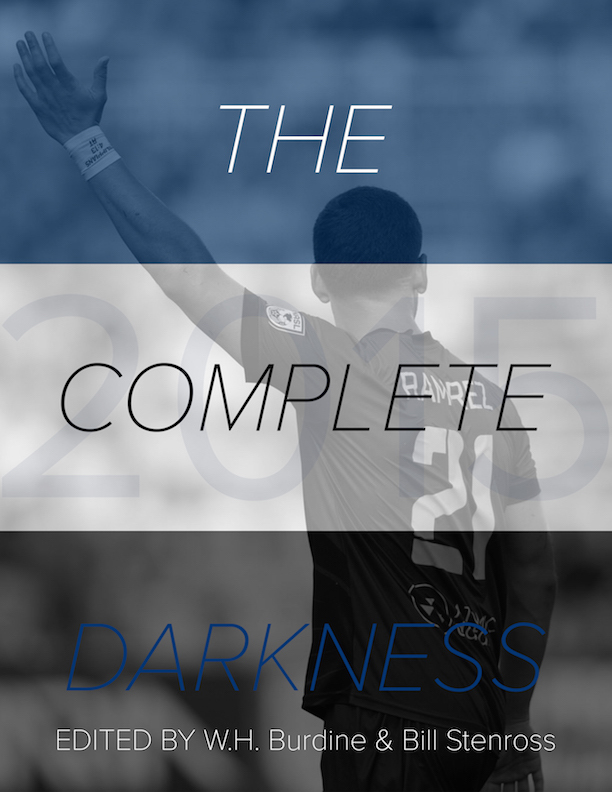 In preparation for Minnesota United’s MLS announcement this coming Friday, FiftyFive.One is bringing you a three part series that originally appeared in its entirety in the 2015 year in review book of Minnesota United called the Complete Darkness. It’s published by FiftyFive.One’s parent company, Byline Press. There are still copies available which can be ordered here. play in their new stadium scheduled to open in the late summer of 2016. The 2020 Partners played their part in the stadium saga and set the course for a Farmers Market stadium site adjacent to the downtown Minneapolis Warehouse and North Loop Districts. While having no power, they are a public/private partnership who are represented by leaders and corporations like Target, United Properties, David St. Peter from the Minnesota Twins, Hennepin County Commissioner Peter McLaughlin and others to promote the quickly expanding North Loop area of Minneapolis. Led by Chuck Leer, who at one time tried to lure the Vikings to build their new stadium at the same site near the Minneapolis Farmers Market, the 2020 Partners wrote a public letter in September of 2013 that set the wheels in motion. 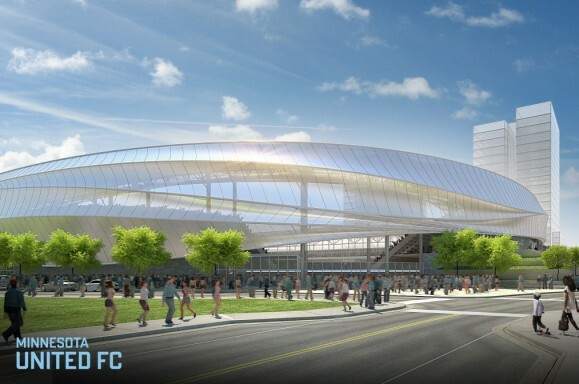 They encouraged Minnesota United to build a stadium on property near the Farmers Market site. In August of 2014, McGuire, with the help of the Pohlad’s United Properties, secured a one year option to purchase contract for three parcels of land on approximately 8 acres on Royalston Avenue. In February of 2015, McGuire was still working on putting together his ownership group which now included Wendy Carlson Nelson, who was often seen at United matches, and Erika Binger from the McKnight family. Carlson was more of a minor investor while Binger would invest equally with the Pohlads and Taylor. About the same time in mid February, a letter was sent from MLS to McGuire. It confirmed that he would be granted the MLS franchise, contingent on a stadium plan. It is believed that MLS favored McGuire’s desire to build a soccer specific stadium with real grass. United were anxious to schedule a press conference. However, the team was in Brazil for preseason and Garber as well as other MLS executives were busy with CBA negotiations with the players. Knowing he would be short on time, McGuire presented the letter to leaders in the legislature to try to jump start his talks for the 2015 legislative session. McGuire had decided they would pay their own costs for the stadium and franchise fee, but were looking for property tax exemption and hoped to get a break on sales tax of construction materials. Minnesota Governor Mark Dayton, who seemed short on details of McGuire’s stadium plan details, was cool on the idea and even Senate majority leader Tom Bakk told McGuire there was no appetite for any sort of dollar ask at the legislative level. On March 12, the newly launched Minnesota soccer website Northern Pitch broke the story that MLS had given Minnesota United a letter of support. When officials from the Vikings were asked about the letter they seemed to be caught off guard. The following week MLS confirmed the story and stated they were in advanced discussions with Minnesota United. As quickly as the hoopla and celebrations had come for the MLS announcement, things were suddenly quiet. However, behind the scenes McGuire and Rogers were busy meeting with City of Minneapolis officials and hired lobbyist to go to work at the capital. Those fortunate enough to see preliminary sketches of the Farmers Market stadium noted a stainless steel looking roof that circled the stadium and covered the fans. Artist renditions showed an upgraded Farmers Market with mixed use buildings and similar covering over the vendor stalls. Just 12 days later, Minneapolis Mayor Betsy Hodges surprised many people in taking a very defensive stance against the concept of Minnesota United building yet another stadium in her city and asking for tax relief. It was apparent that Hodges wasn’t happy the city was on the hook for $150 million of the Vikings’ new stadium costs and her city was now committed to pay for repairs and remodeling of Target Center. Both were deals that were negotiated before she took office. Hodges seemed fine with MNUFC paying for the stadium and building it in Minneapolis but she expected no tax relief or help with infrastructure improvements for the area. It was an investment that doesn’t come around every day. When any entity is willing to make a $300 million investment in cultural infrastructure improvements that will allow for a professional soccer team to draw huge millennial and multicultural crowds that we were anticipating, my take is, you don’t say yes, but you don’t say no either. While never calling out his mayor, he does paint a picture of her office turning their back on the investment while he saw value in it. He also didn’t feel her blanket assessment of the deal was accurate. “I felt an increased urgency to not squander a gigantic private investment in an area that is presently the gully of our city – an area that could use a facelift – an area that could have provided an excellent connection from North Minneapolis to our booming downtown. It was an investment that doesn’t come around every day. 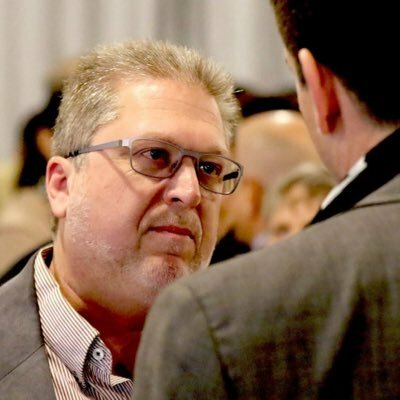 When any entity is willing to make a $300 million investment in cultural infrastructure improvements that will allow for a professional soccer team to draw huge millennial and multicultural crowds that we were anticipating, my take is, you don’t say yes, but you don’t say no either. The reason I stepped in is because I thought that we had to engage in a positive way. I thought it was critical to note that the investment was appreciated,” says Frey. Those emails disclose that by May 15th St. Paul had already put together a seven-page PowerPoint presentation on the University and Snelling area that contained details about the bus barn site and the adjacent RK Midway shopping center, parking, and roads. On May 18th, McGuire officially met with Coleman where the Mayor’s office laid out their plan that was put together in just a few short weeks. “Having seen what CHS (Field) was doing – to take what was already happening in Lowertown and then plopping that beautiful minor league ballpark into Lowertown and really integrating it with the neighborhood, helped us understand what could happen with a facility in the Midway district to be catalytic and really work in that area,” explained an enthused Coleman. Stadium deal. However, McGuire was doubtful of getting their financing package through the legislature and started setting his eyes across the Mississippi river. Matt Kramer, executive director of the St. Paul Chamber of Commerce, says without the support of Hodges they were fighting an uphill battle. “I think Jacob (Frey) had a barrier to climb in Minneapolis that was in part, higher than St. Paul, not related to the site but to something different than that. Our impression was that the Minneapolis site was being championed by Hennepin County. Here is Jacob, a Minneapolis city council member, working really hard and who really put himself out there. But we didn’t see the same level of intensity from the city of Minneapolis as we did from Hennepin County. That’s not necessarily good or bad, but it’s hard for a Minneapolis city council member to be a champion for something when the people most visible were Mike Opat and Peter McLaughlin. Jacob was climbing a higher hill than we had to climb over here,” said Kramer.